As a busy massage therapist, your time is valuable. bookitLive appointment booking software lets you put down the phone and get back to the massage table. bookitLive allows clients to book massages and spa treatments online, and lets you easily make, change and track your bookings. You can access your client database, take payments online, advertise across the web and much more. Does your business take the massage to the client? Then being able to access your appointment book from your cell phone is crucial. 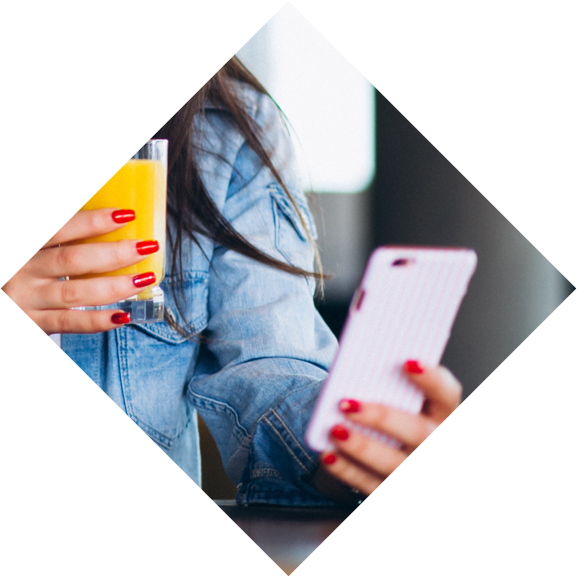 bookitLive is smartphone compatible; you’re online to your business wherever you are, and will be notified of new bookings via automated SMS text message. Day spa operators love bookitLive’s Multiple Provider support, which gives each treatment provider their own profile and schedule, detailing the massage therapies and spa treatments they offer. Clients can book online with the therapist of their choosing. A Massage business providing 10 minutes relaxation service to a corporation takes online bookings from 1000 employees in the corporation. Previously they took the 1000 booking over the phone. Now they are managing appointments easily. When I set up my Massage Therapist business the must have tool was online appointment booking. It really gives me the edge over established businesses as my customer’s book when they want to 24/7 not just when I am open. The SMS confirmations and reminders keeps my no shows to a minimum.